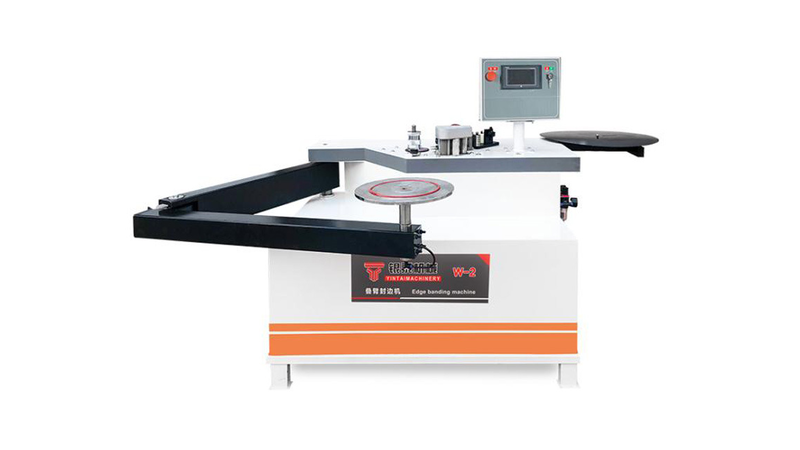 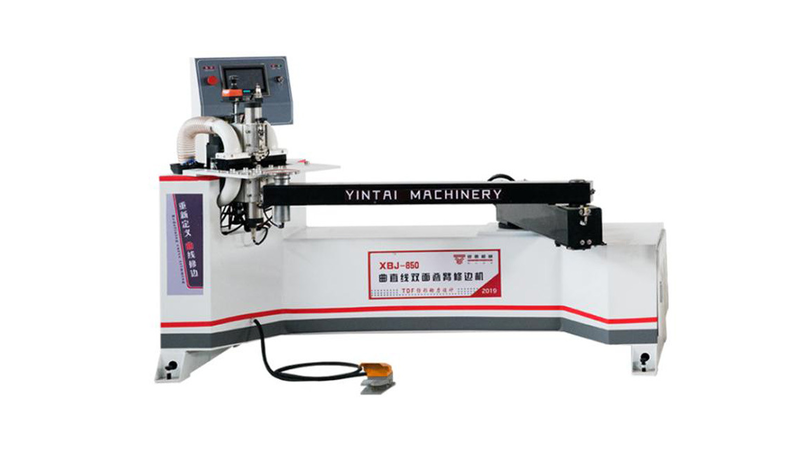 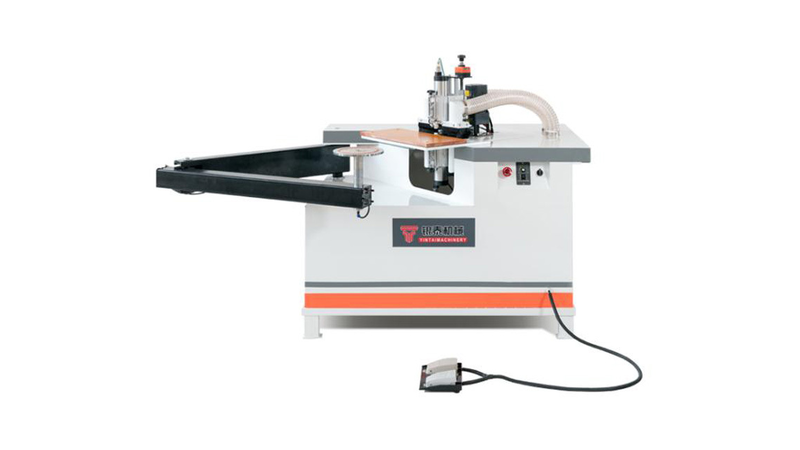 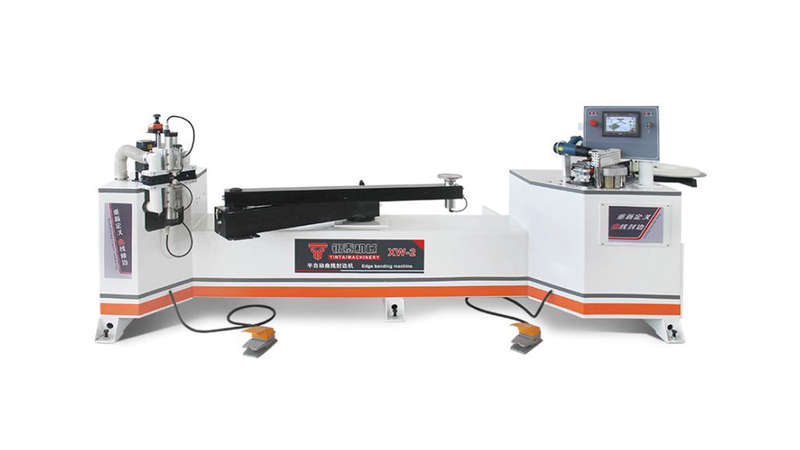 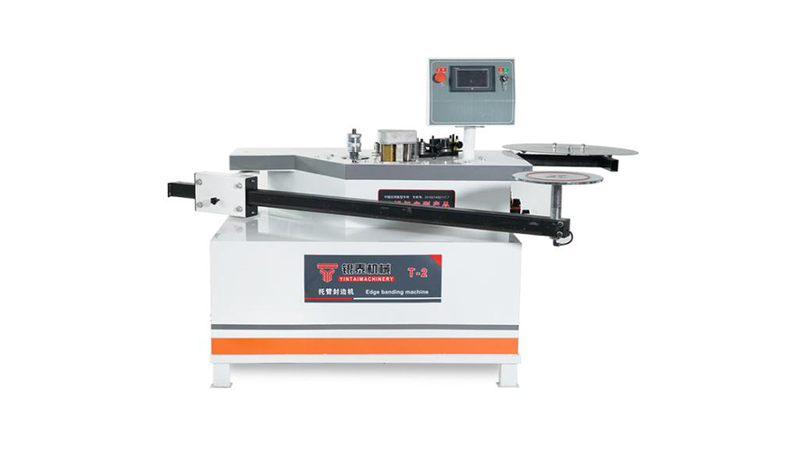 Yintai has created a professional, advanced and high-end woodworking machinery product with a never-ending innovation spirit. 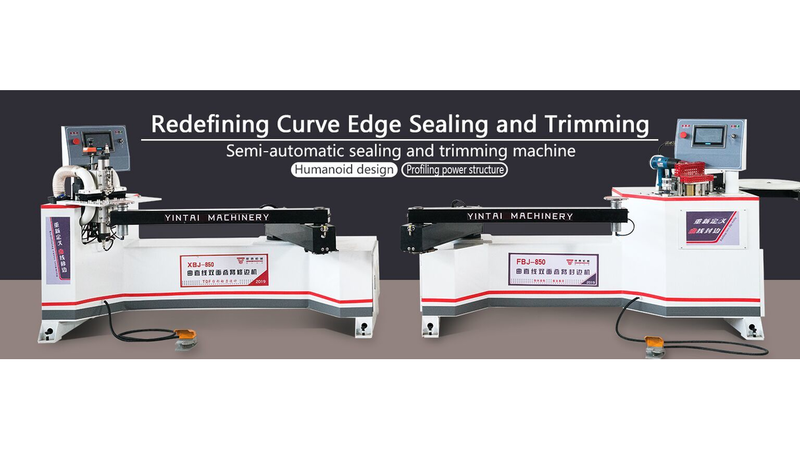 It is committed to the field of curved edge banding and currently has a number of invention patents and international patents. 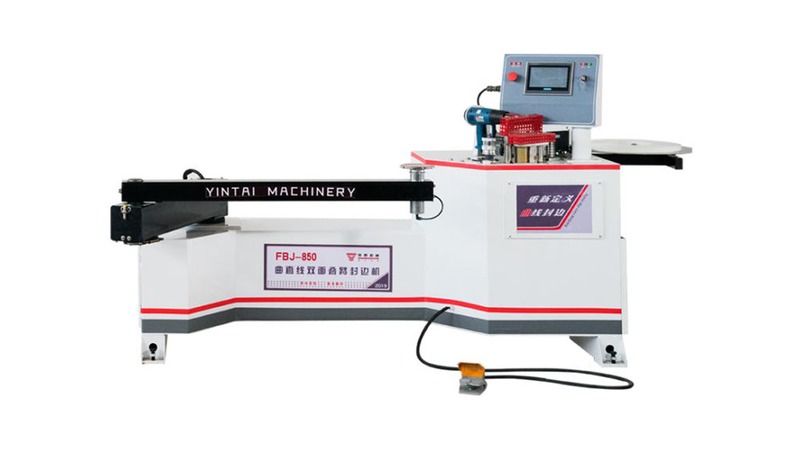 Adhering to the "customer first" philosophy, and to provide customers with a series of services such as consulting, purchase, use of teaching, daily maintenance, after-sales service.